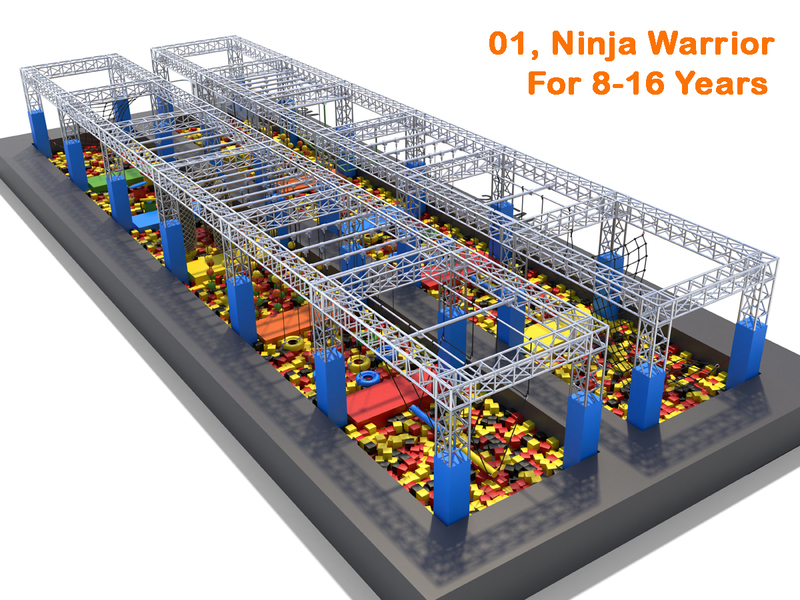 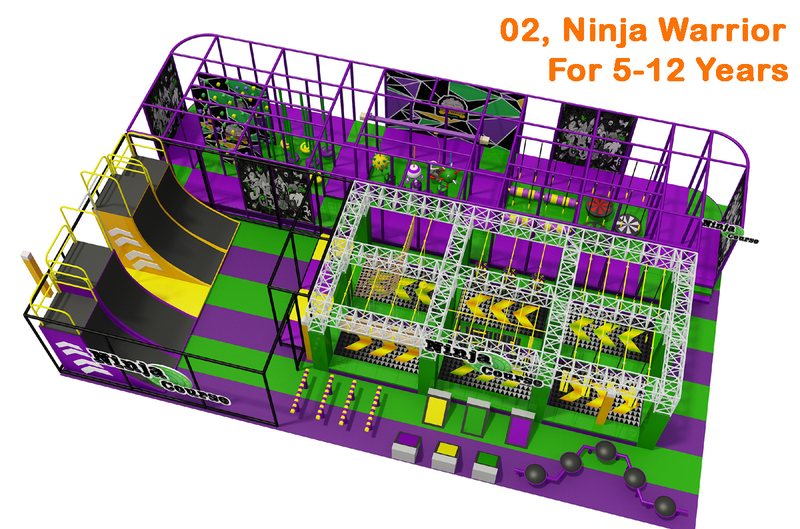 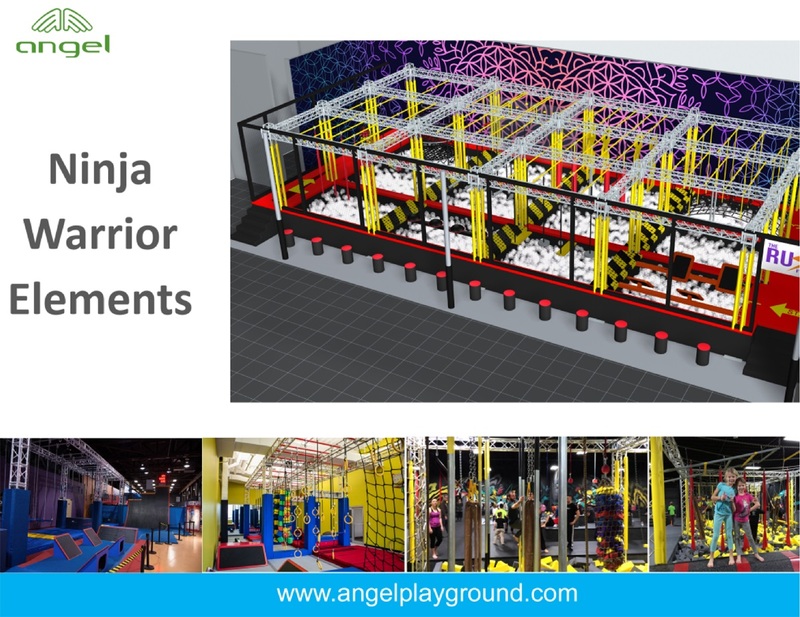 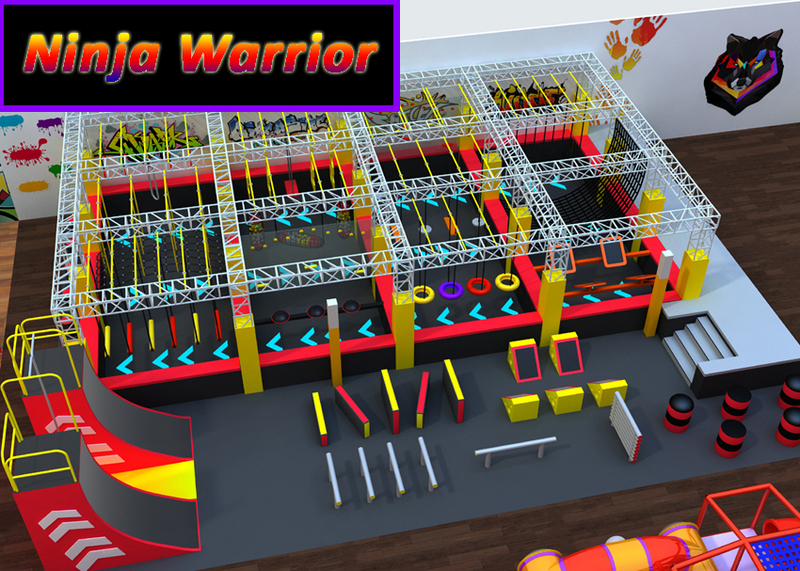 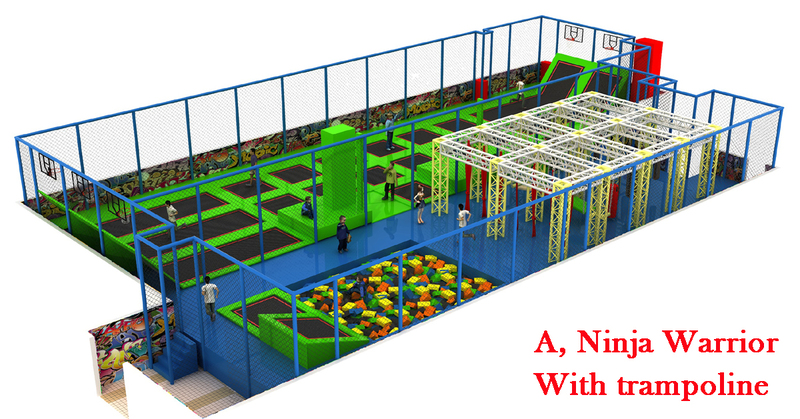 Ninja Warrior Course is a games which for kids and teenage. 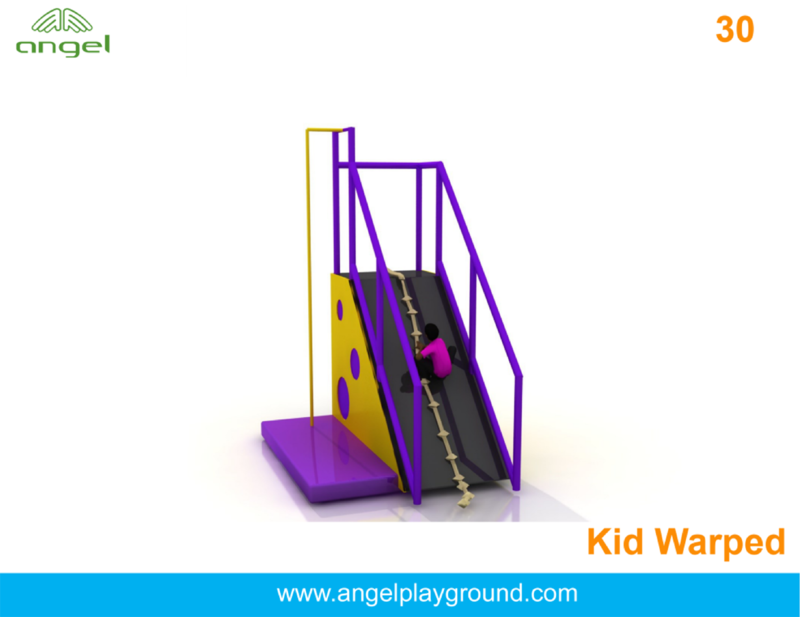 This games is different as traditional kids play equipment, which encorage more exercise and quite Fun, It is perfect safe and Durable. 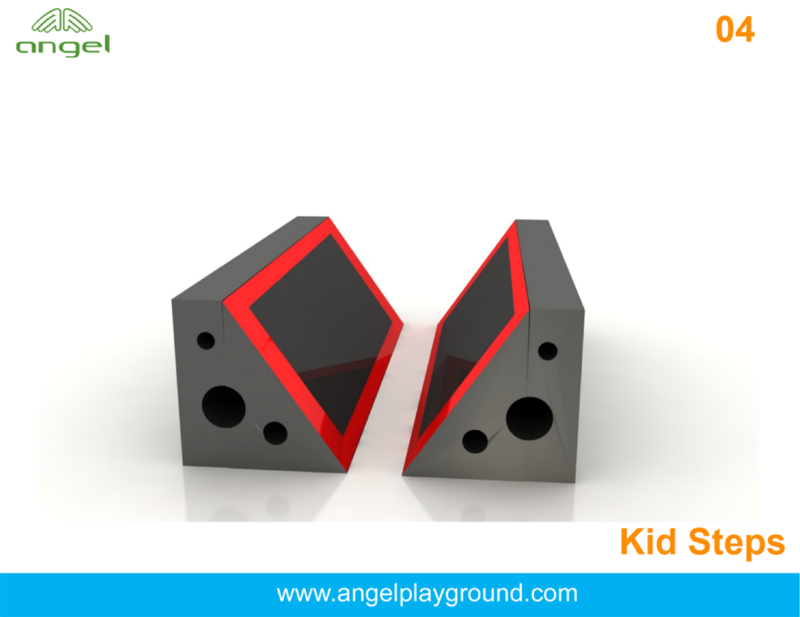 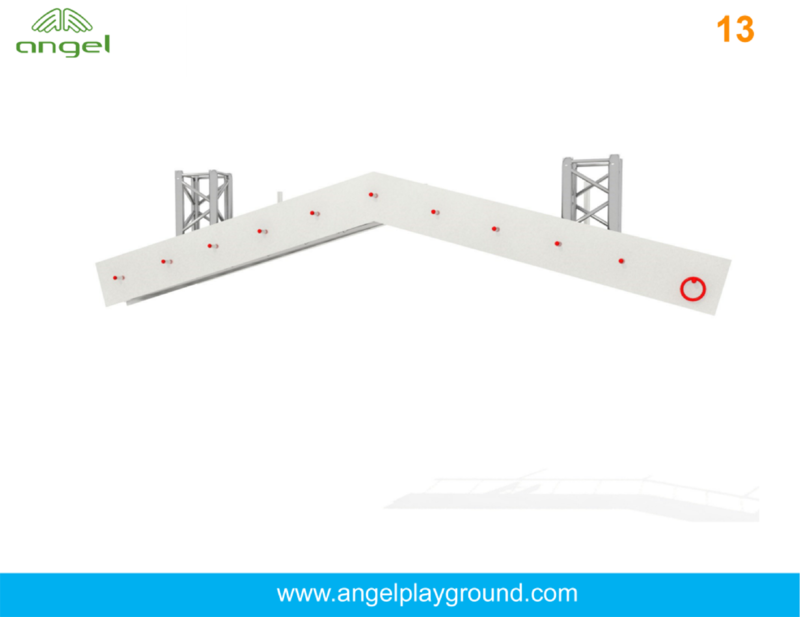 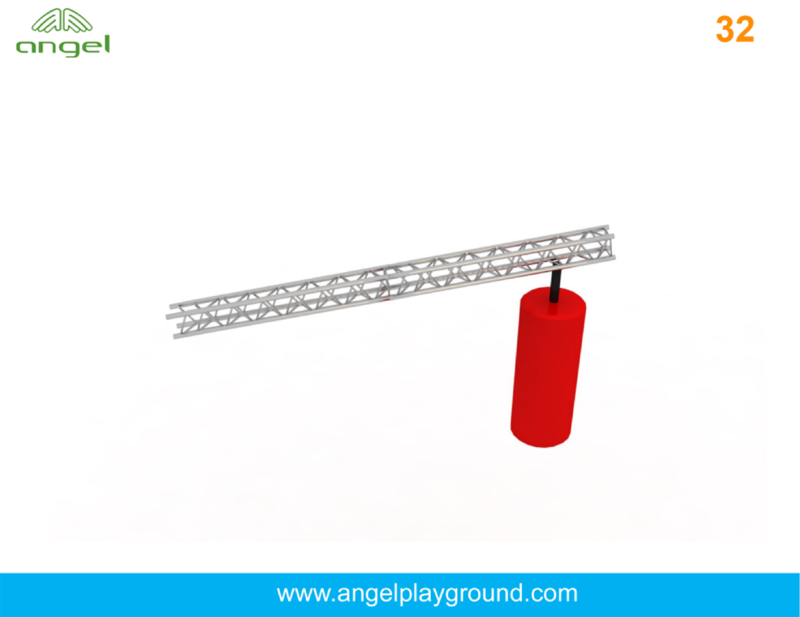 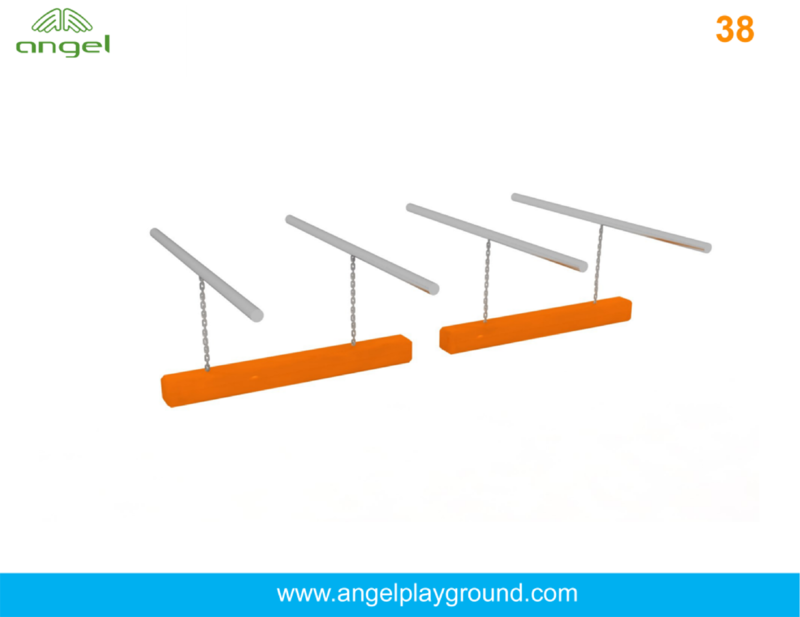 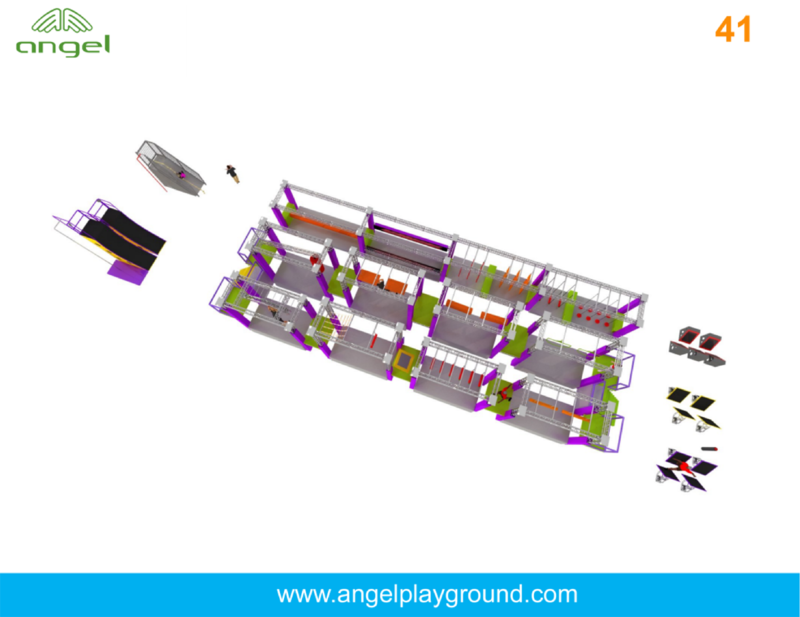 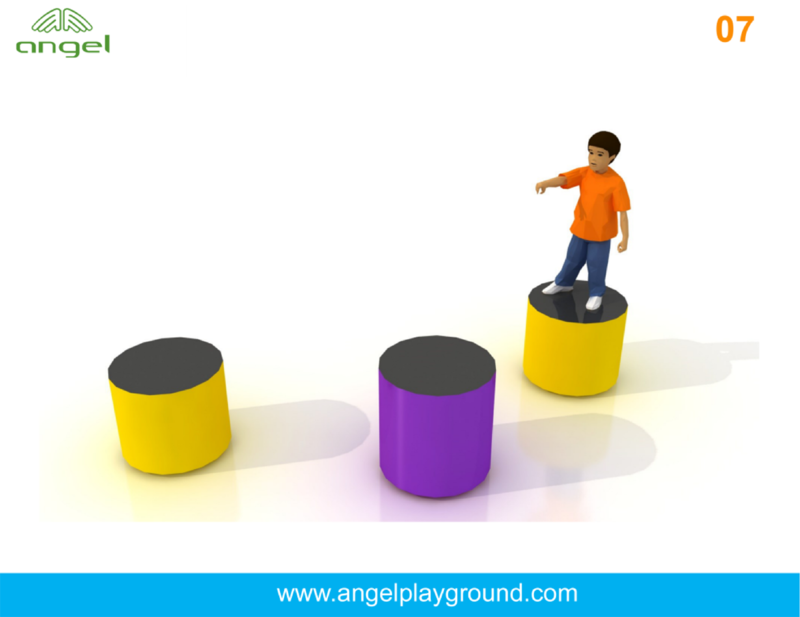 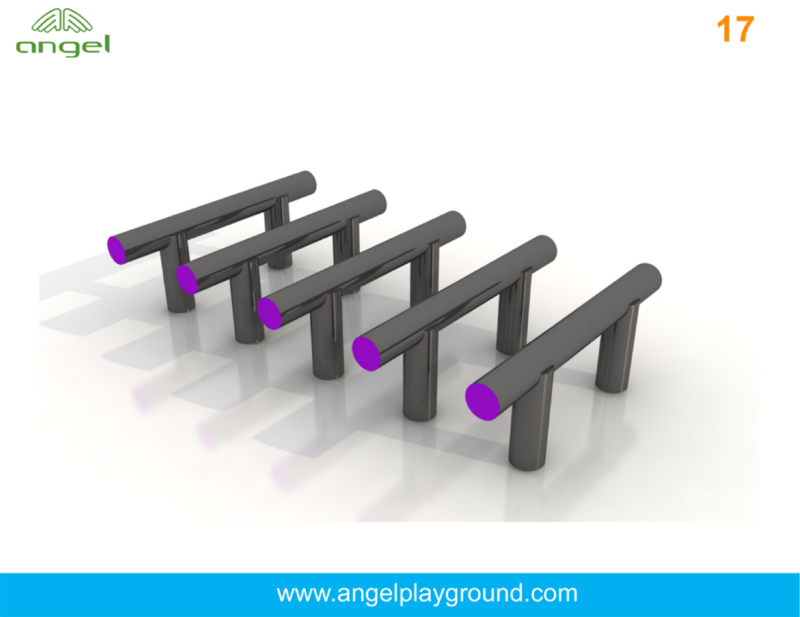 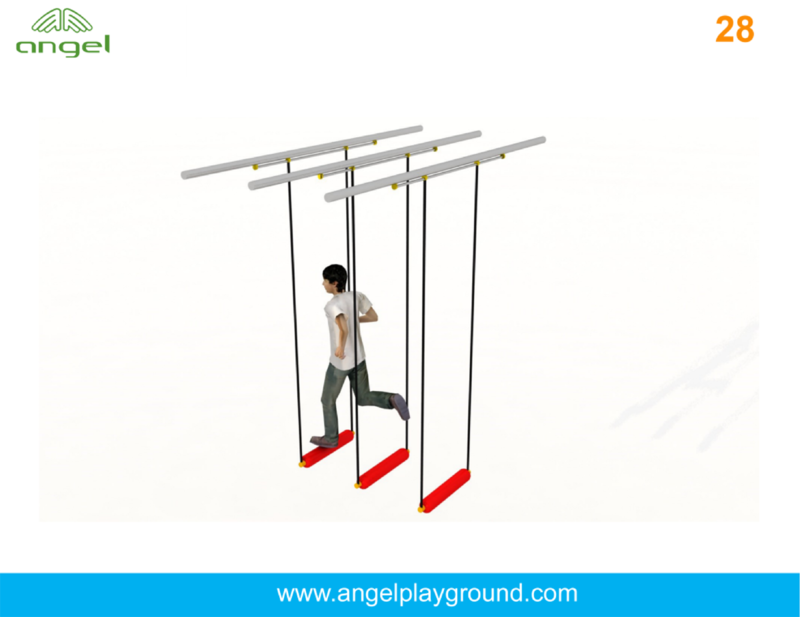 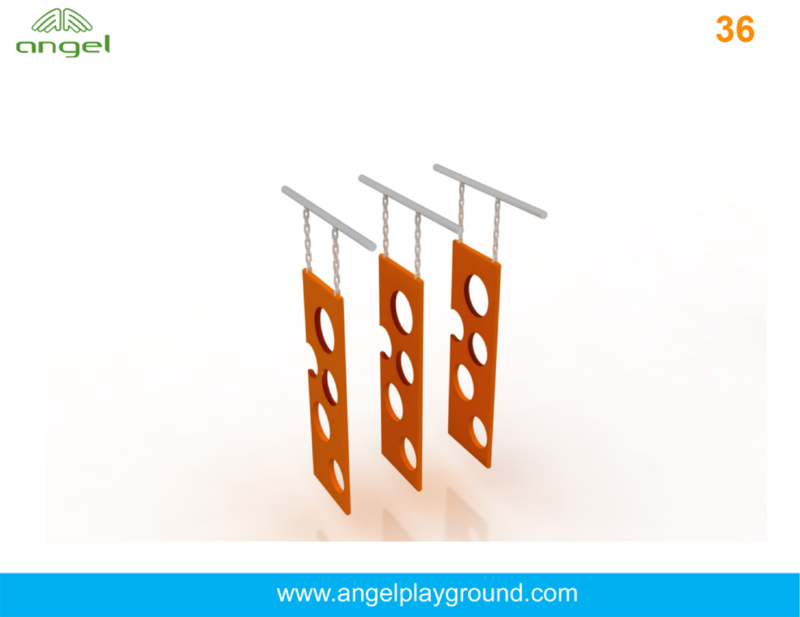 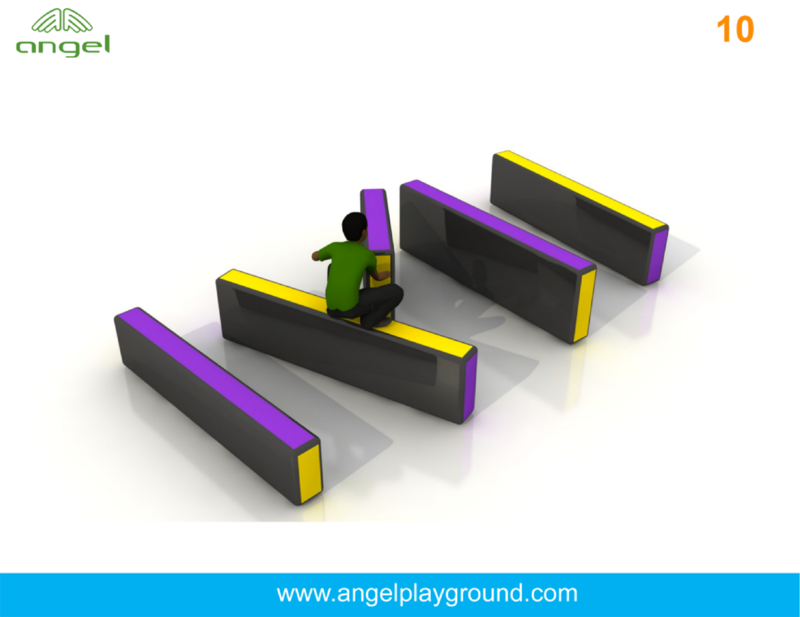 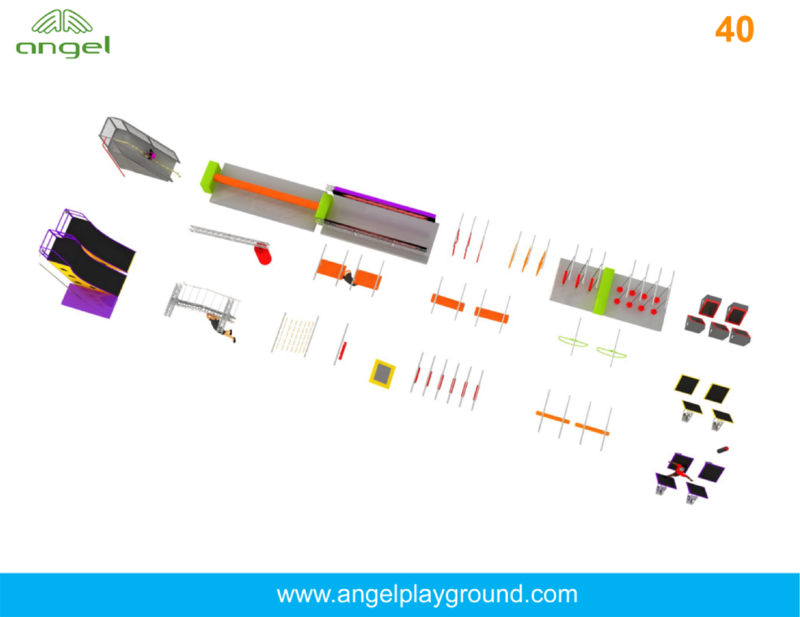 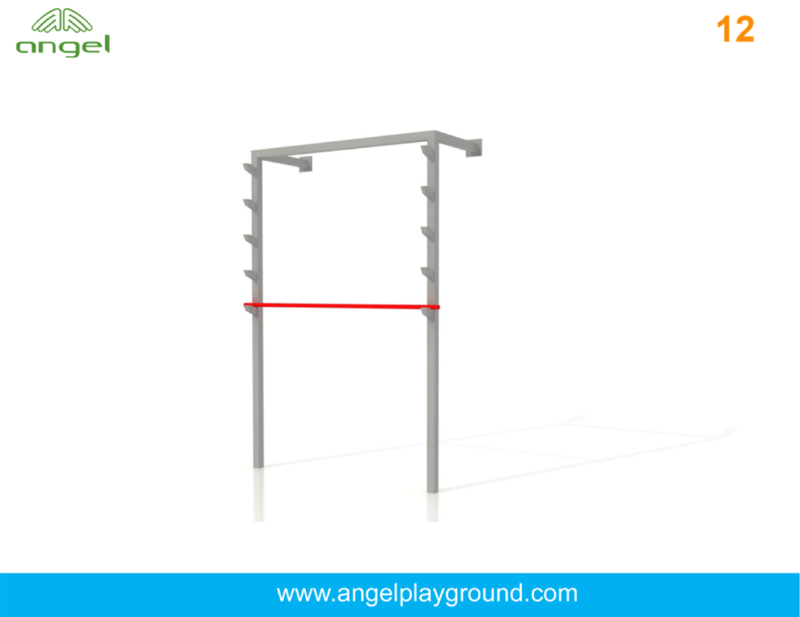 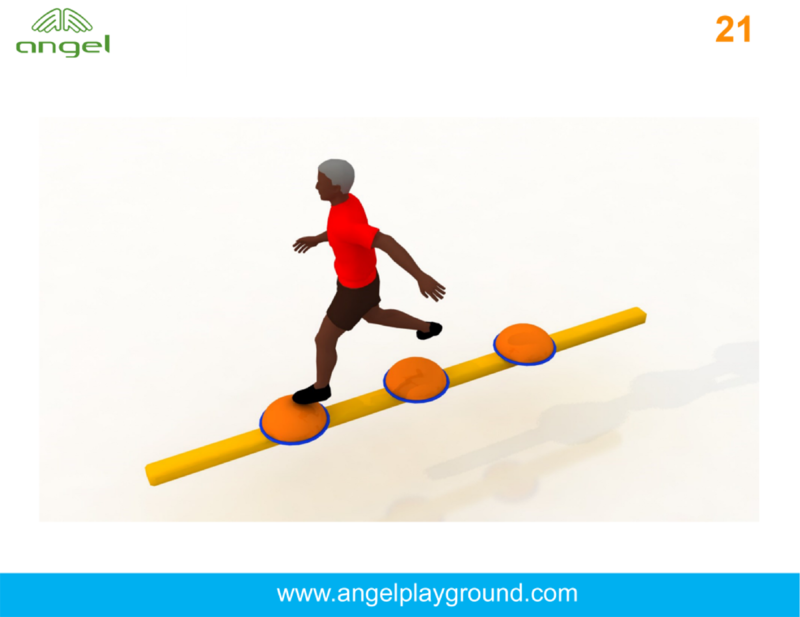 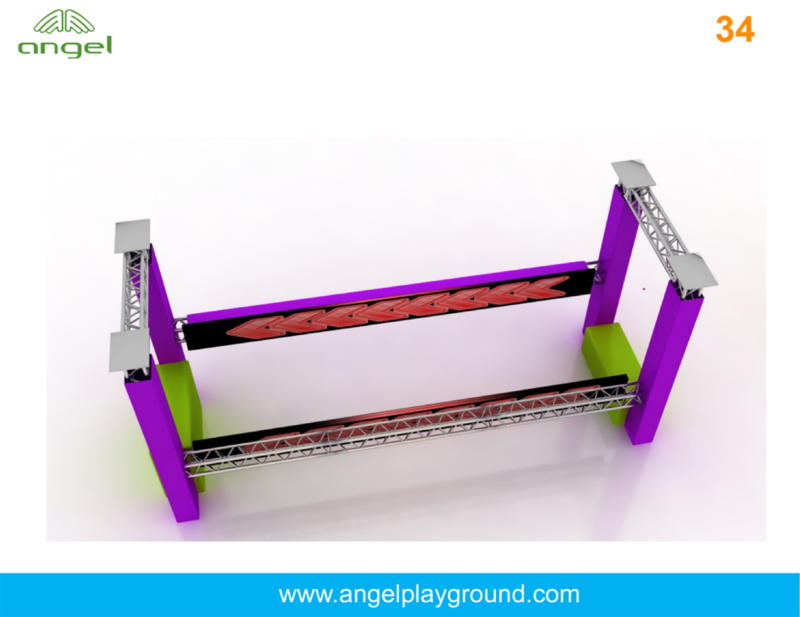 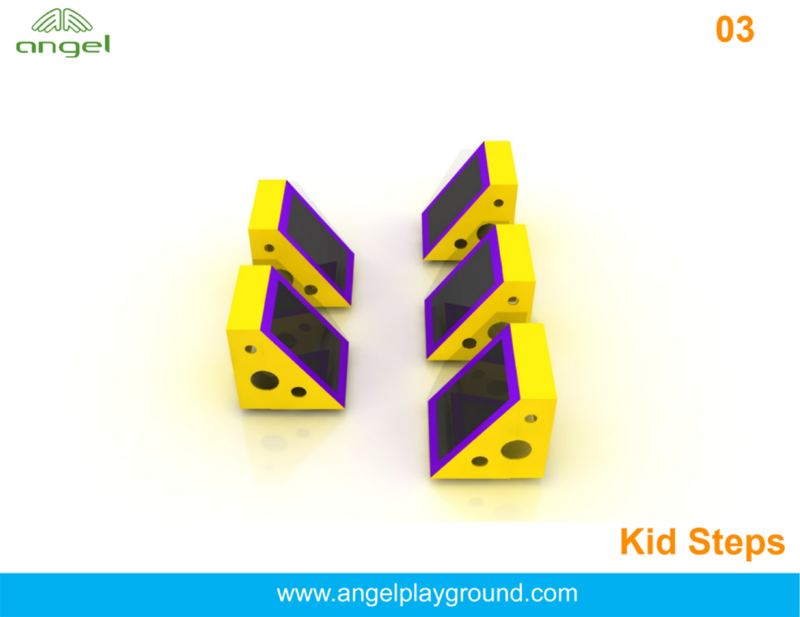 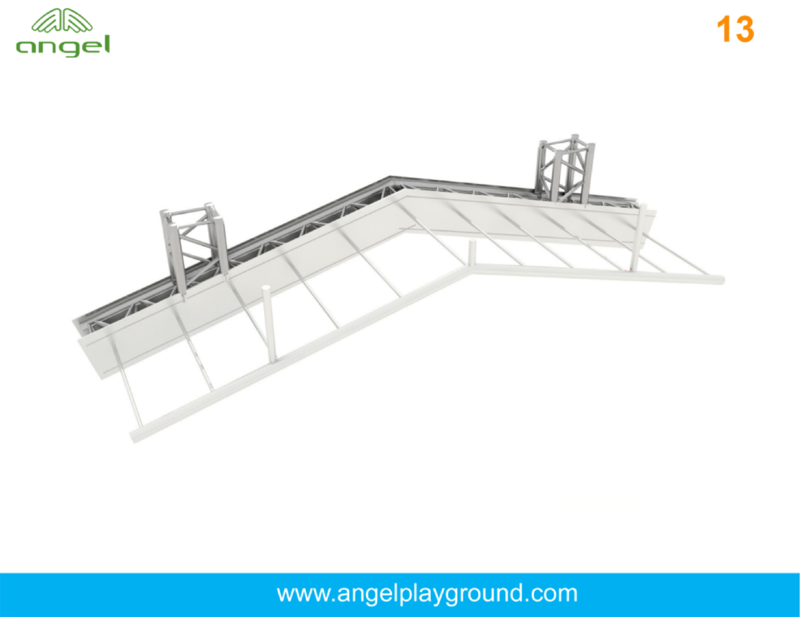 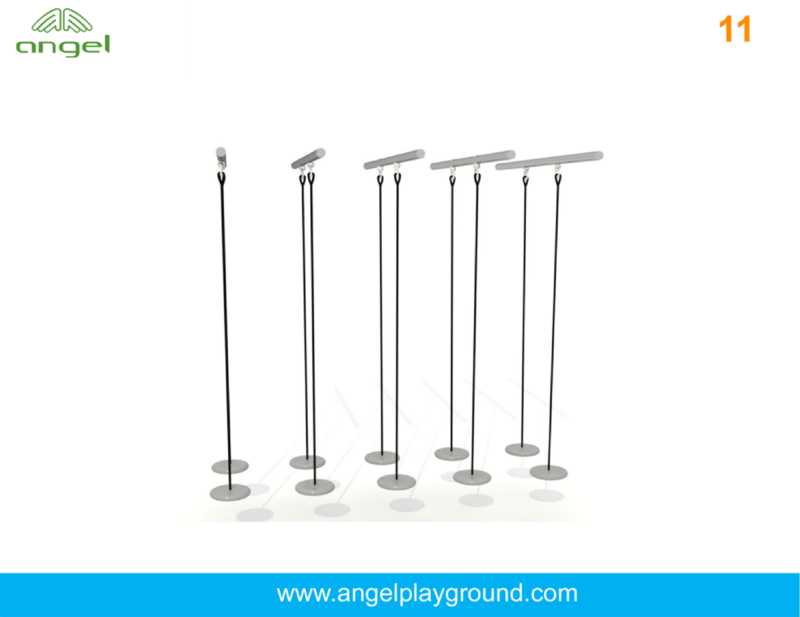 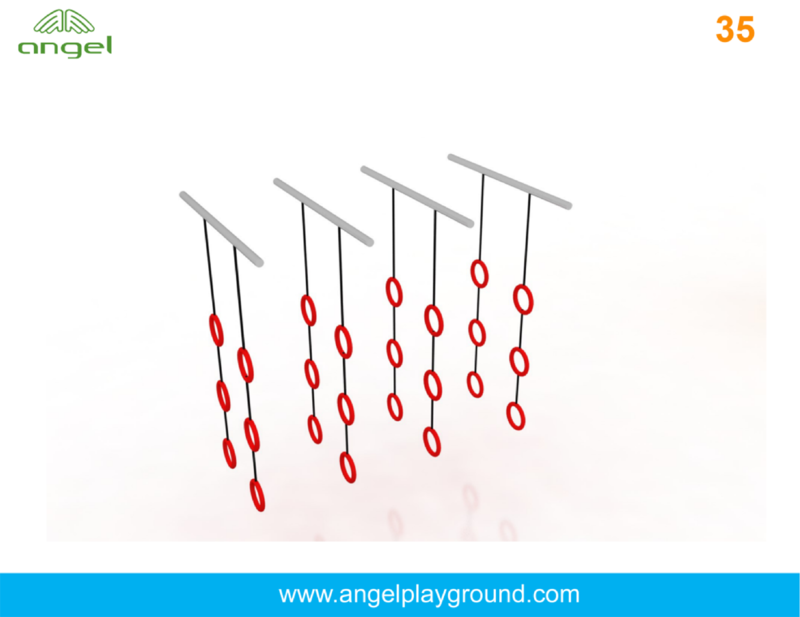 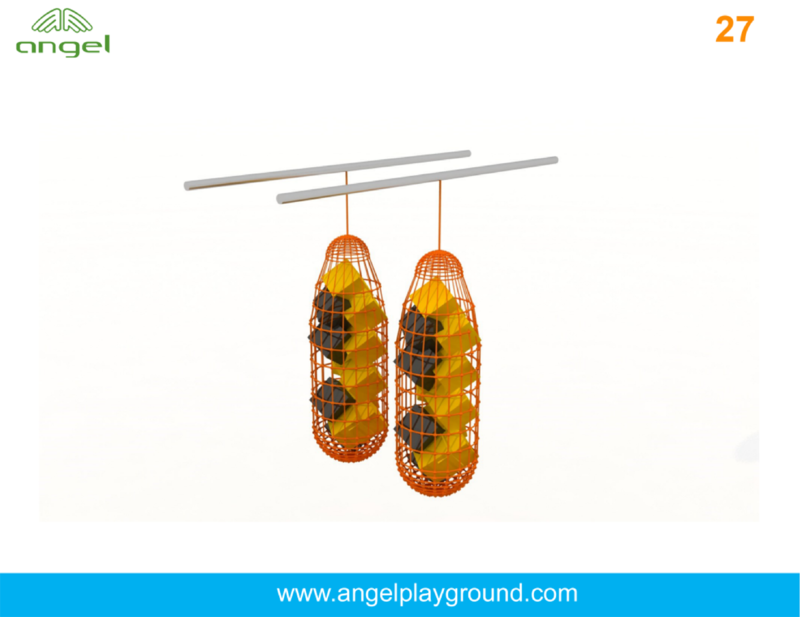 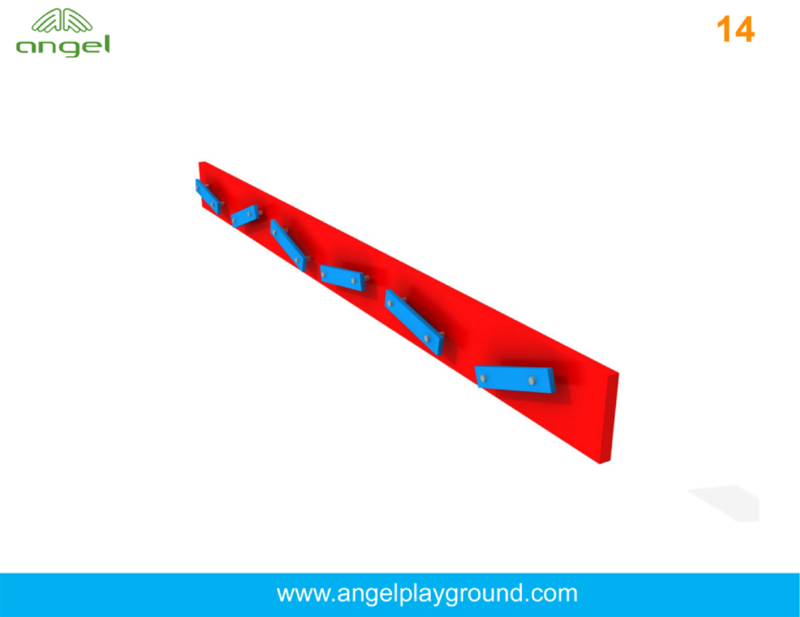 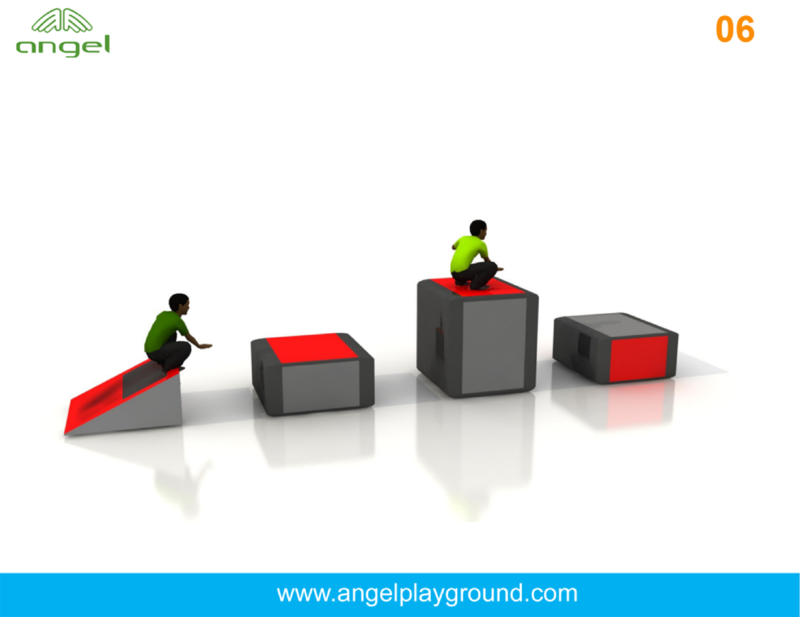 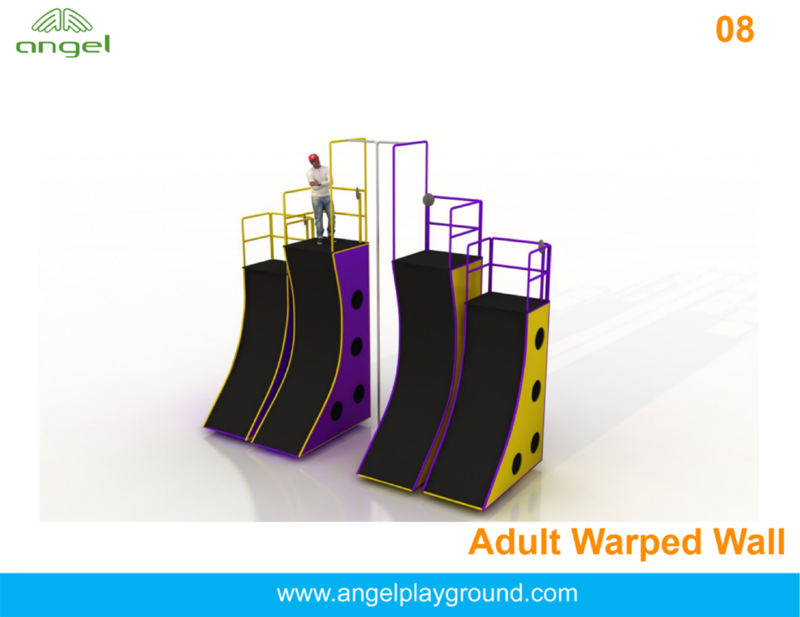 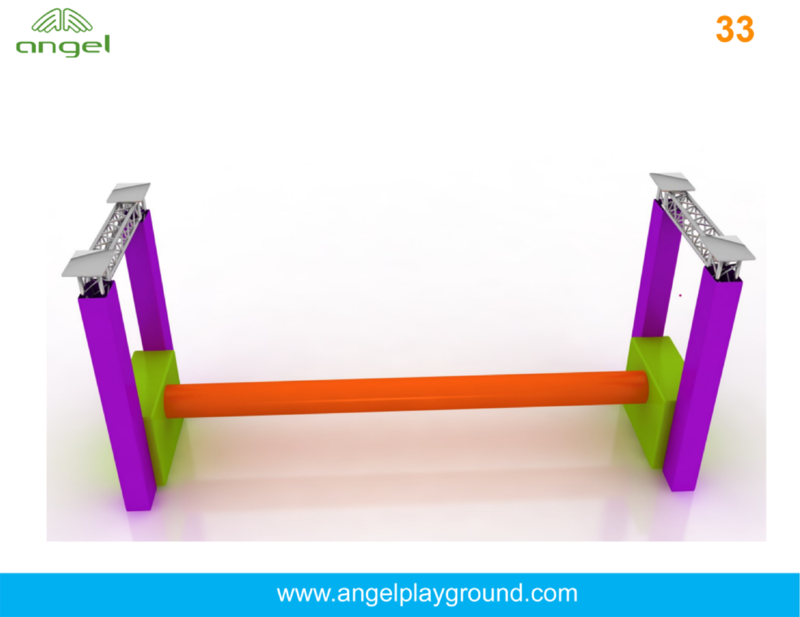 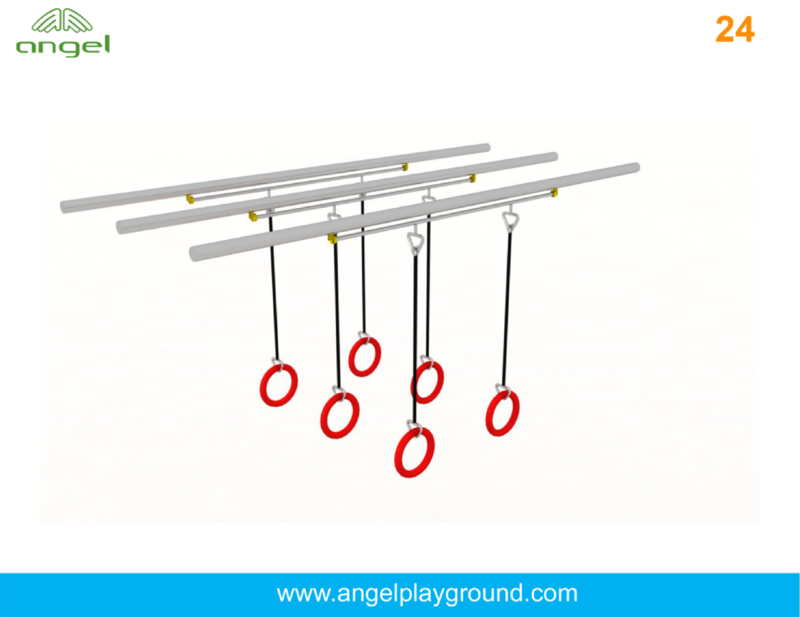 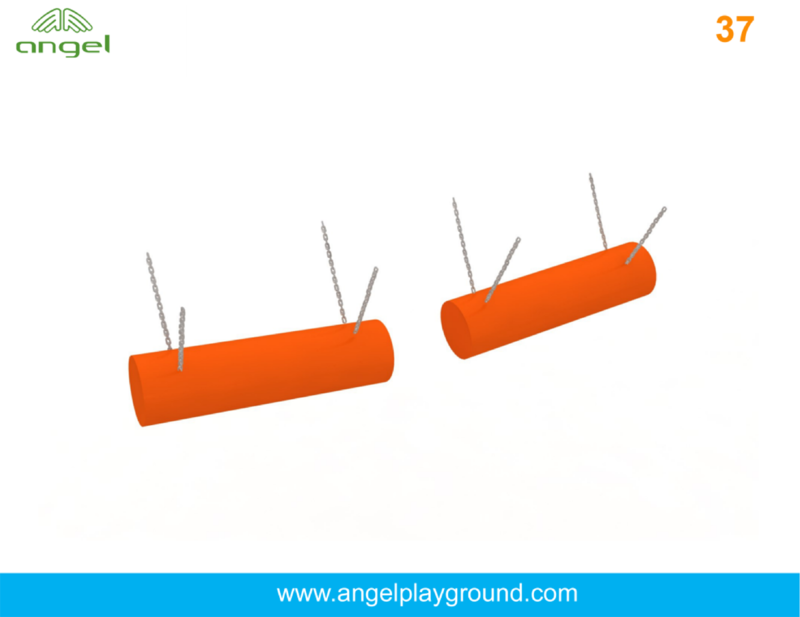 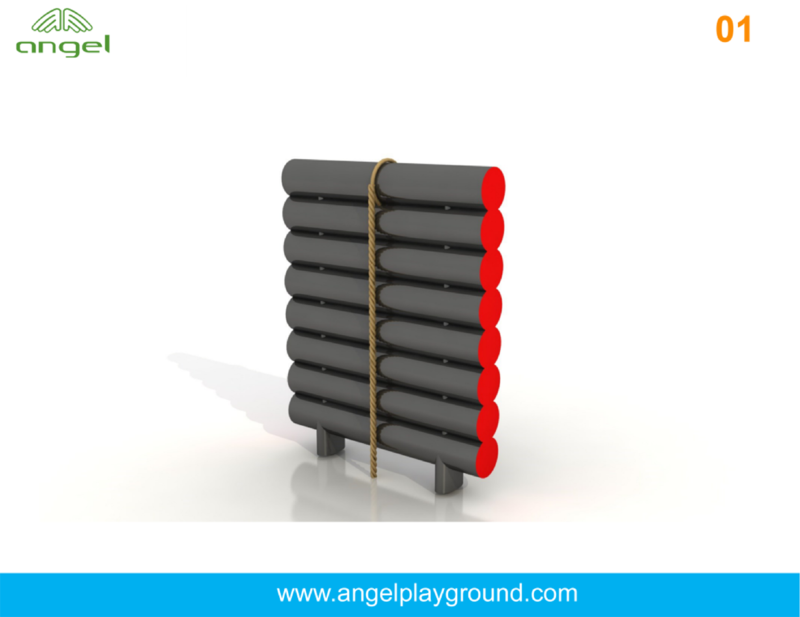 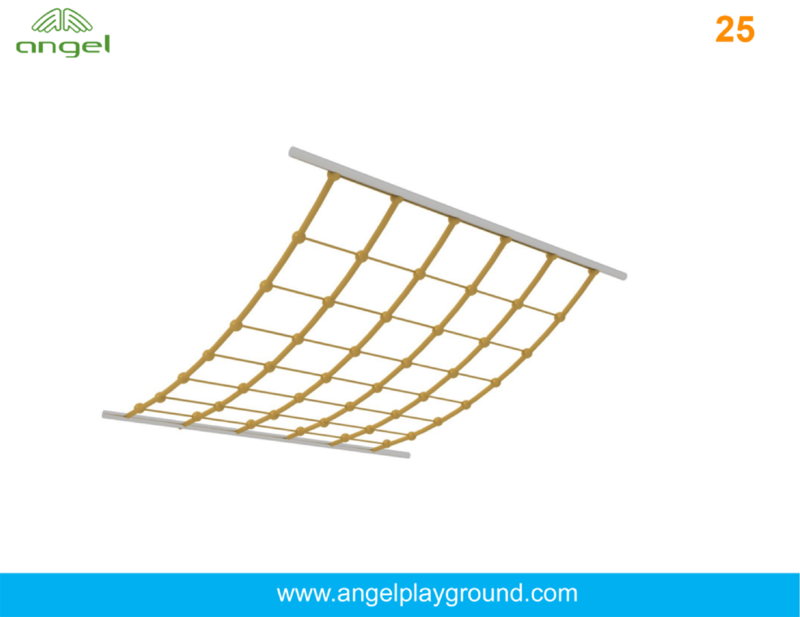 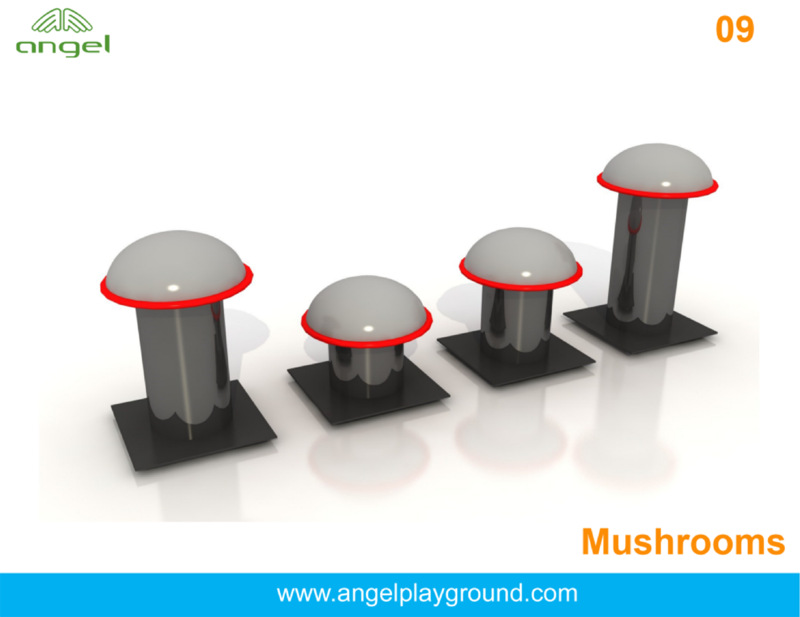 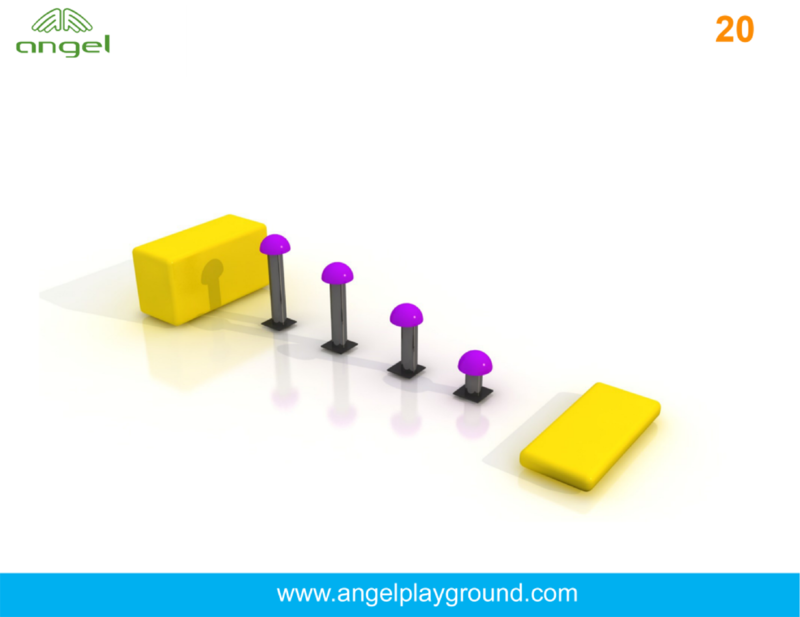 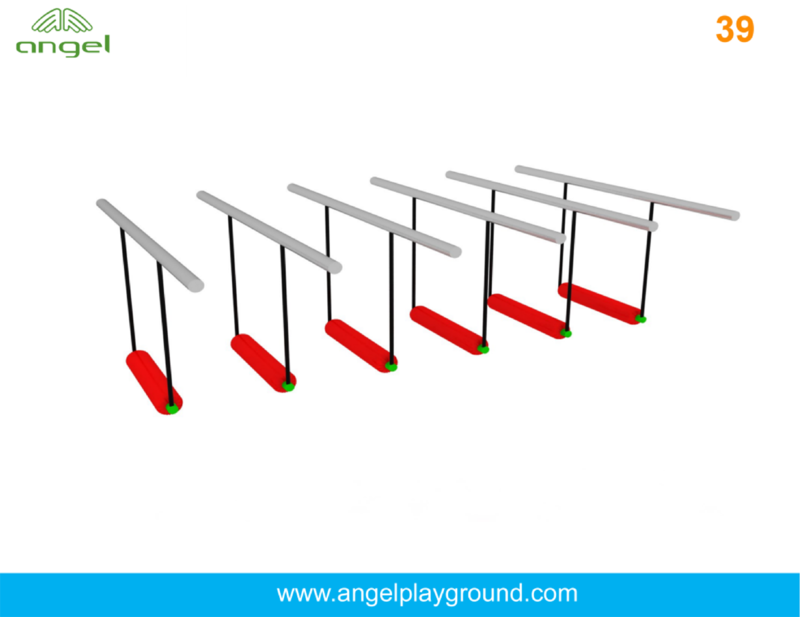 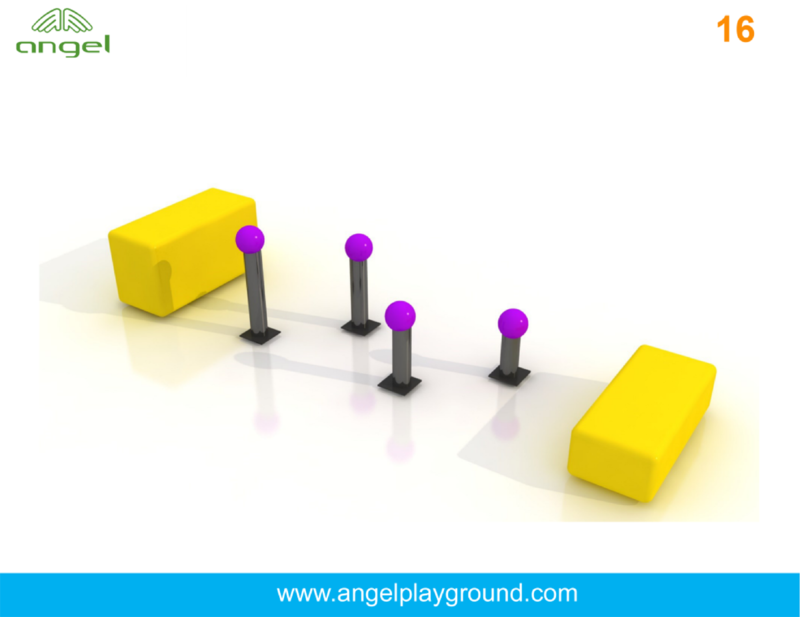 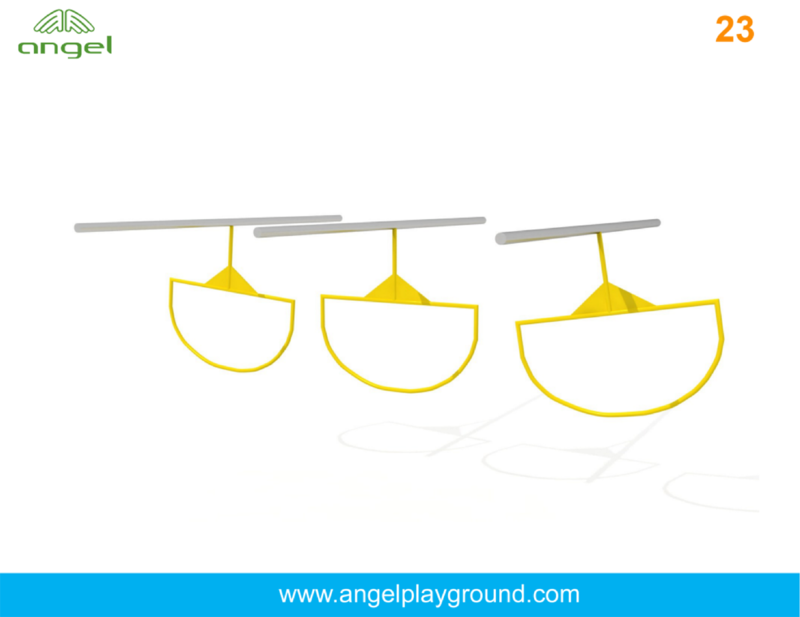 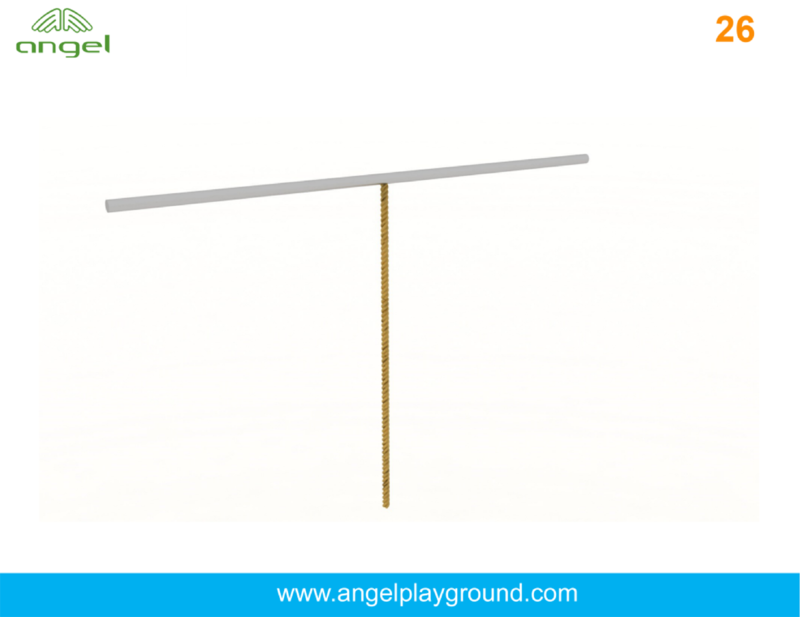 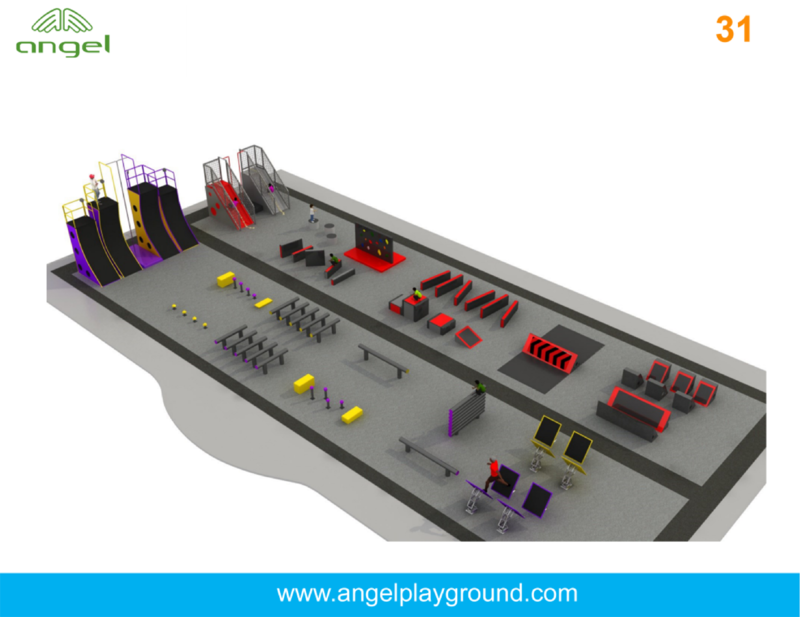 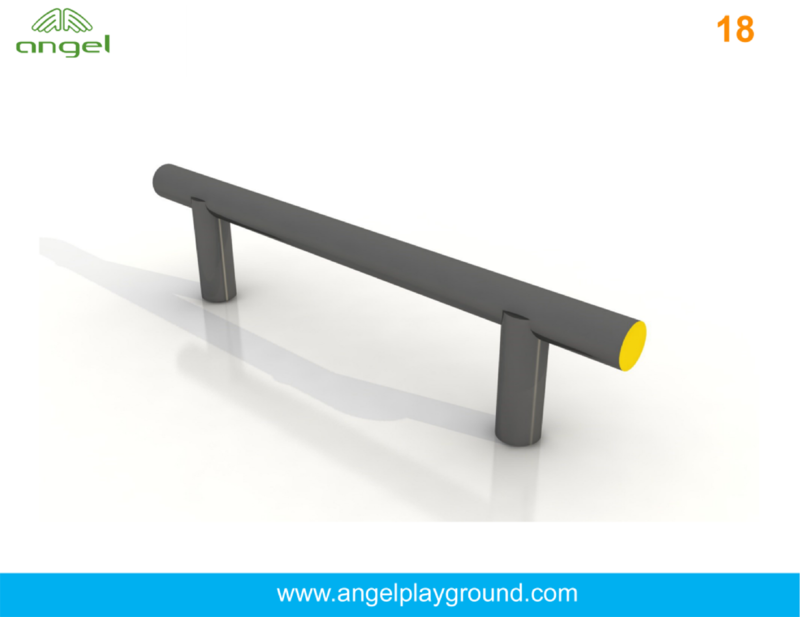 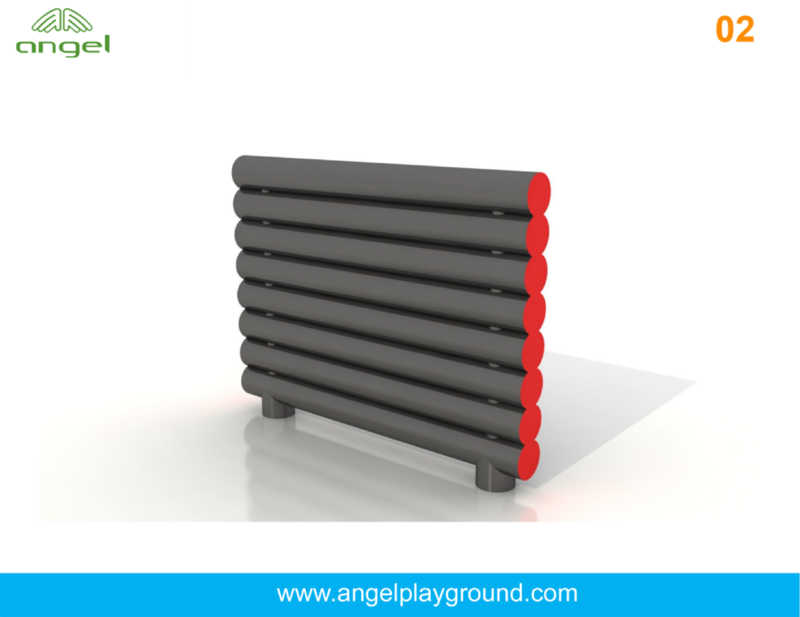 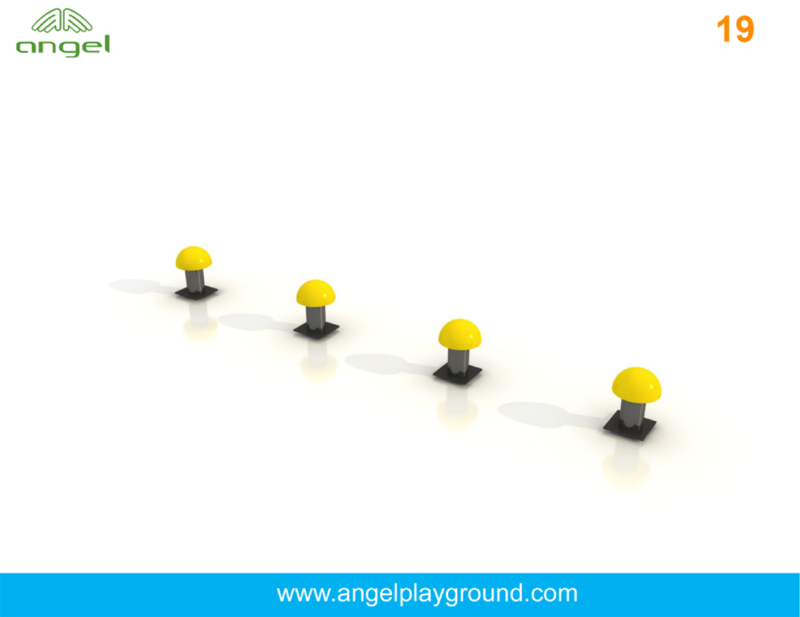 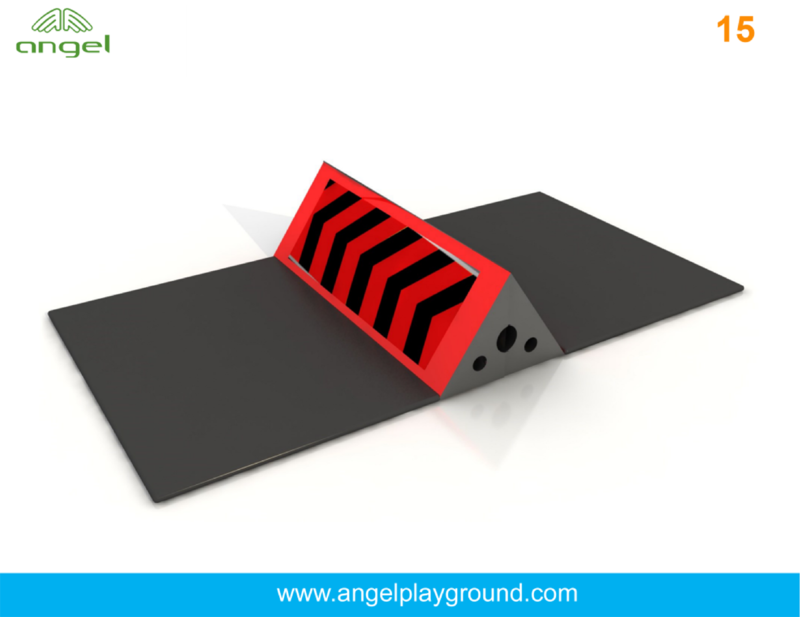 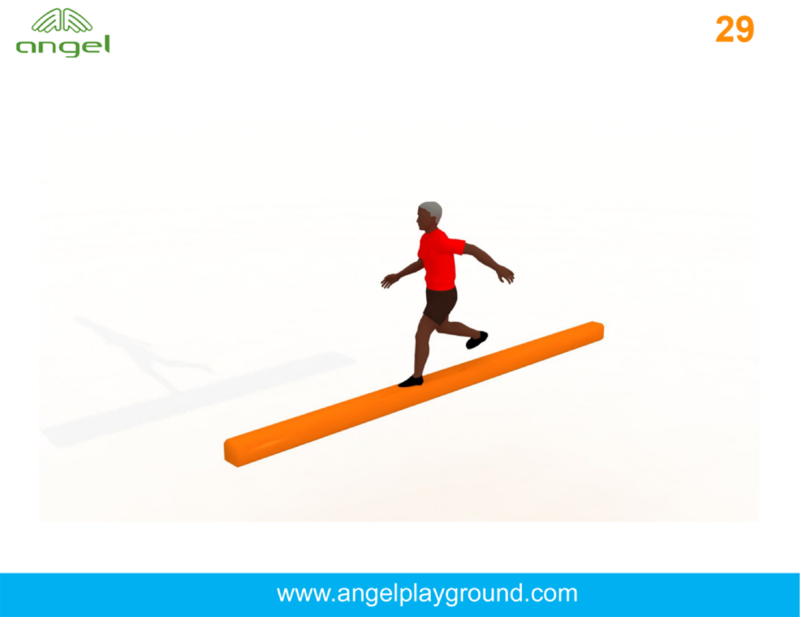 Angel playground provide more choise on elements. 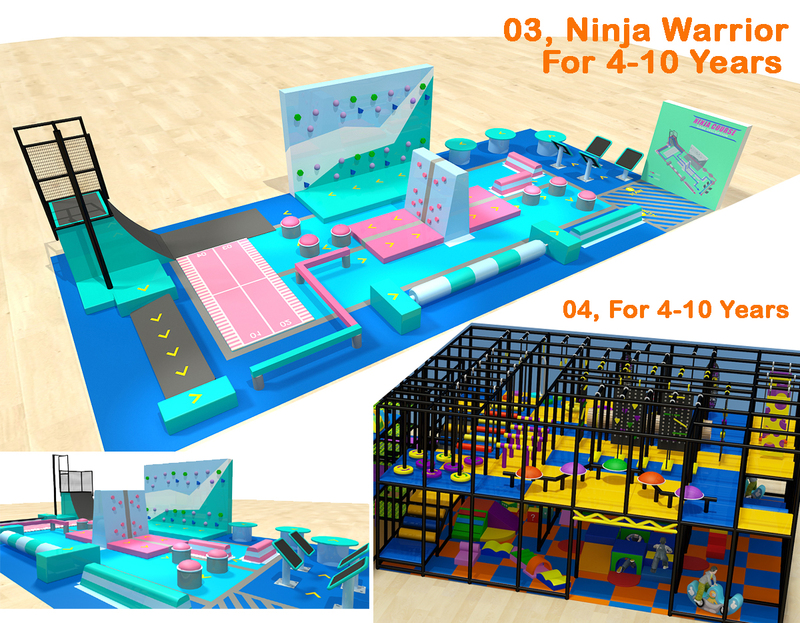 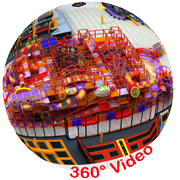 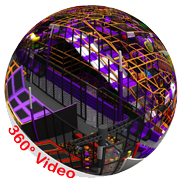 We strongely suggest including this games with soft playground, trampoline park if your play area over 5000SQFT (500SQM).